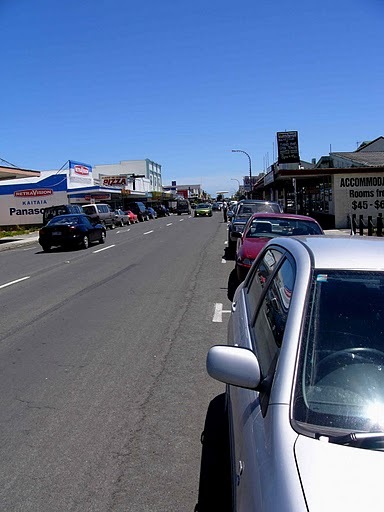 Kaitaia may have commenced life as a Mission Station in 1834 but it quickly became and main service centre for a vibrant real Far North community. It busily supports a wide range of industries from tourism to forestry, farming, and agriculture and is the main hub for real Far North health services with the region's northern most hospital located within the town. As the roads north have improved we have experienced increasing numbers of visitors. Some fall in love the place so much they stay and become valued members of our growing community. As long as our businesses provide great service and provided competitively priced goods buying local is staunchly supported.